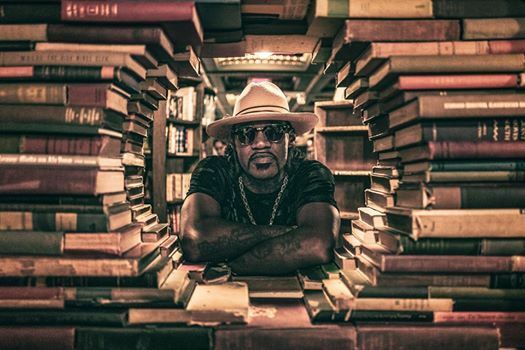 On March 23rd 2019, Eric Gales returns with his brand new album 'The Bookends' on Provogue/Mascot Label Group and it features collaborations with B. Slade, Doyle Bramhall II and Beth Hart. Doyle Bramhall II and Gales' friendship dates back to the 1990s and Eric Clapton's right hand man features on the triumphant 'Southpaw Serenade', while powerhouse vocalist Beth Hart joins Gales on a rousing rendition of 'With A Little Help From My Friends.' "Why that song? Well we both have similar stories," he says. "We're survivors you know, drug addiction and her from depression. If you've got the right support and you can have help from your friends it will all be awesome. It is such a powerful piece." 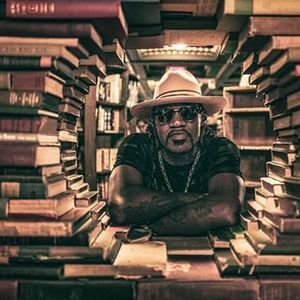 the man is blessed", whilst Powerplay said "the more you listen to it the more the brilliance of Eric Gales becomes apparent." 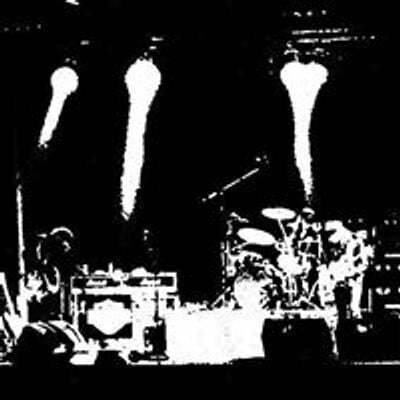 collaborations with funk royalty Bootsy Collins ('World Wide Funk'), The Apocalypse Blues Revue (Shannon Larkin/Tony Rombola of Godsmack) and Supersonic Blues Machine ('Californisoul'). It's no wonder why he is the guitarists' favourite guitarist, counting fans in the likes of Carlos Santana, Dave Navarro (Jane's Addiction, Red Hot Chili Peppers), Mark Tremonti (Alter Bridge), Joe Bonamassa, Tony Rombola (Godsmack) and Tosin Abasi (Animals as Leaders).